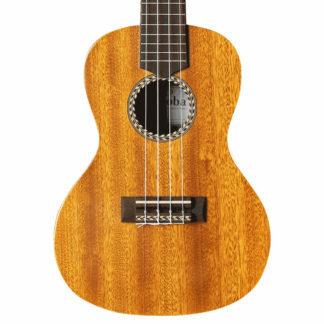 A member of the lute family of instruments, the ukulele is a (generally) four nylon or gut string instrument widely used in Hawaiian and folk music. 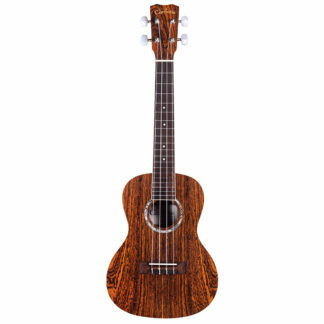 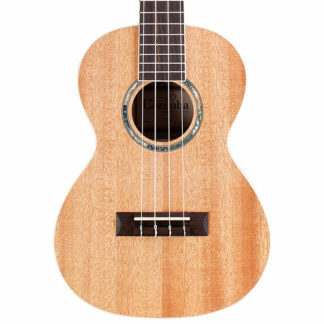 Due to its compact size, the ukulele is a popular instrument for beginning students as it’s 4 strings offer an easy entry point to stringed instruments. The tone and volume of the instrument can vary with different size offerings that most commonly come in soprano, concert, tenor and baritone. 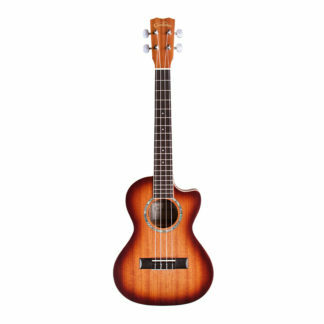 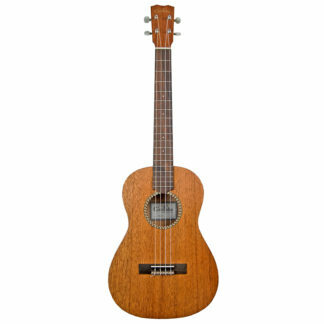 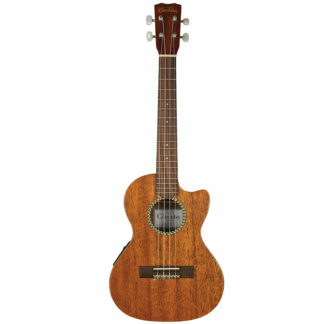 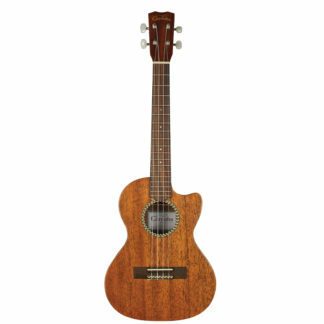 We host a great variety of Ukuleles at World of Music, from brands such as Cordoba and Mahalo. 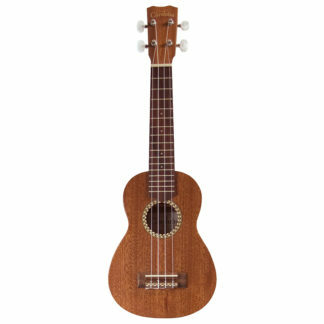 Check out the range online or pop by our Melbourne store.